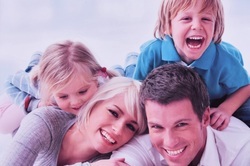 We provide a comprehensive family physician service. Family Practice and Daily Walk in Clinic from Monday to Saturday. 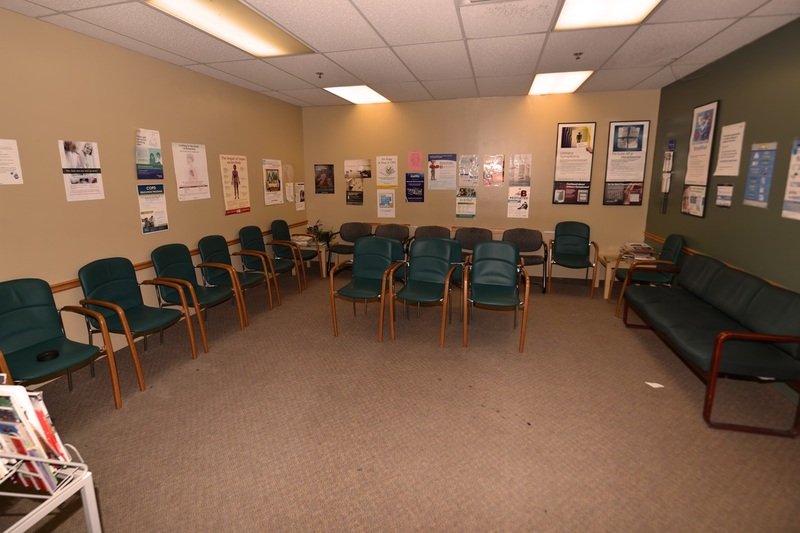 We are five family physician working as a group Practice (Family Health Group). 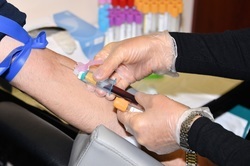 We have a daily lab services including: phlebotomy, immunizations and injections. There is a diabetes Clinic on site with a registered Dietitian and Registered diabetic educator every Tuesdays and Thursdays. Flu Season looms once again. Prepare yourself for this year’s flu vaccine. ​Please call in for your appointments.